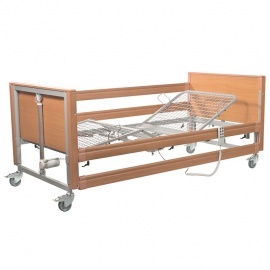 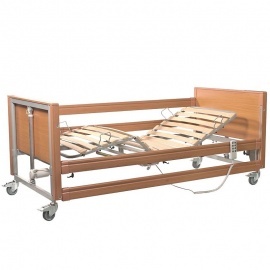 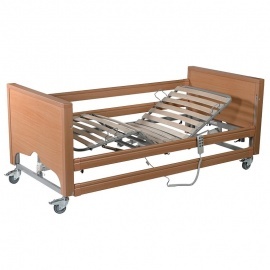 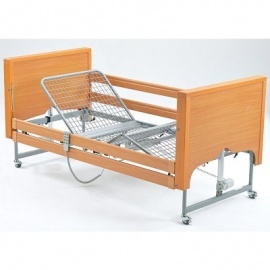 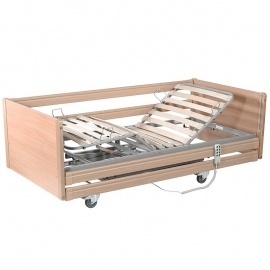 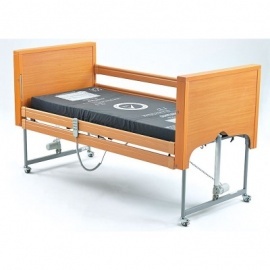 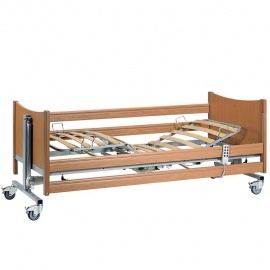 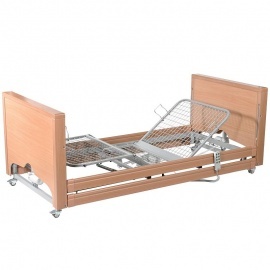 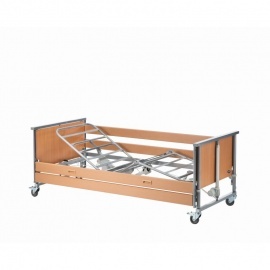 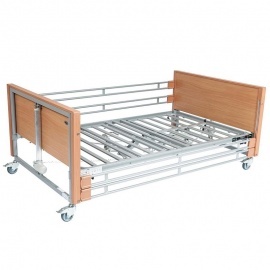 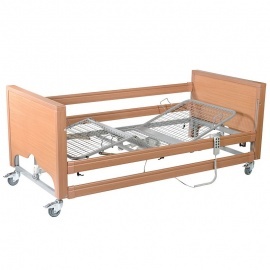 Whether in a hospital, residential or care home environment, choosing the right bed for your patients is a crucial factor to their well-being. 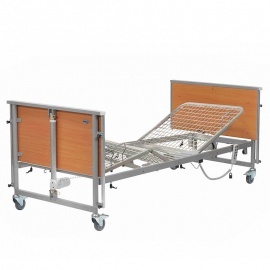 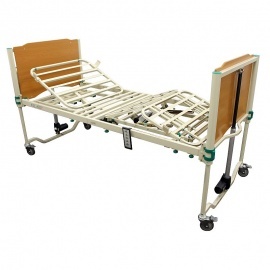 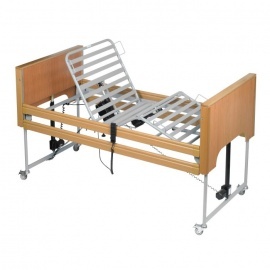 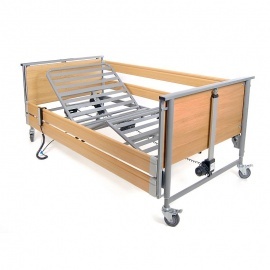 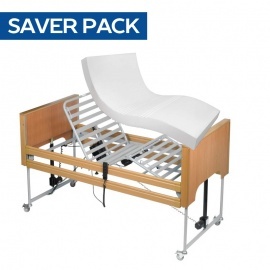 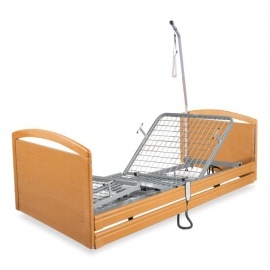 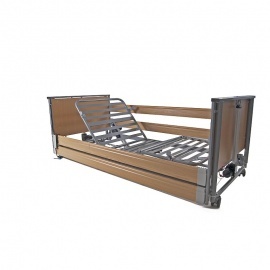 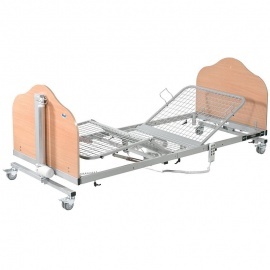 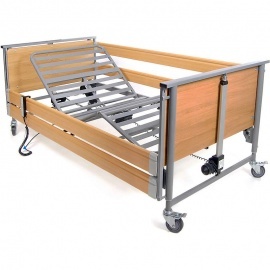 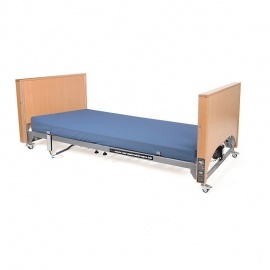 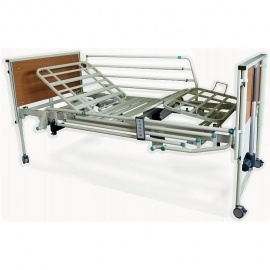 Our Profiling Beds are equipped with all sorts of features to make adjustments to positioning as efficient and simple as possible, helping to ensure your patients are always as comfortable as can be. 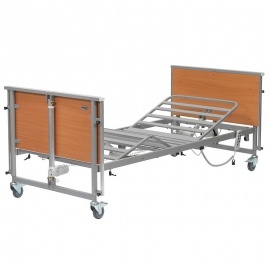 If you have any questions or would like a recommendation, you can contact our Customer Care Team at 020 7501 0592.